We believe in exceptional service, honesty and integrity. 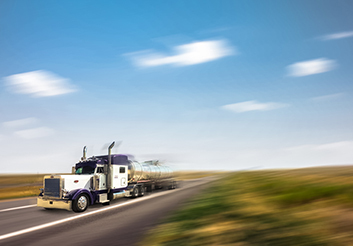 As a privately owned and operated company, Knowles Transportation was formed after recognizing a need for a reliable, safety oriented crude oil and condensate hauler. 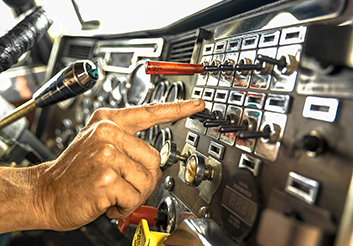 With a fleet of over 100 trucks, a full service maintenance facility, wash bay, fuel site and corporate office, Knowles is continually looking for talented professionals to fill positions in all areas of its growing operation. 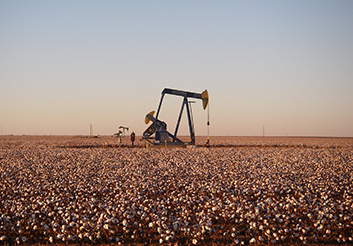 Knowles Transportation operates in the Piceance Basin as well as the Permian Basin in areas such as Midland, Odessa and Monahans, Texas. Knowles Transportation was created to transform the business of crude hauling by bringing a level of professionalism and reliability never before seen in the industry.